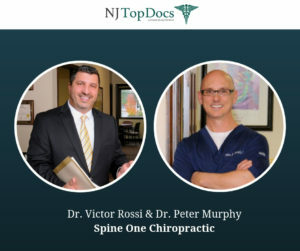 Dr. Victor Rossi and Dr. Peter Murphy of Spine One Chiropractic have both been reviewed and approved by NJ Top Docs. Spine One Chiropractic offers premiere chiropractic care for the entire family, ranging from infants to adults. The practice’s highly trained, friendly staff streamlines their patient’s visits and always answers your questions in a timely manner. For over 29 years, Dr. Rossi and Dr. Murphy have been providing unsurpassed chiropractic care to their patients. 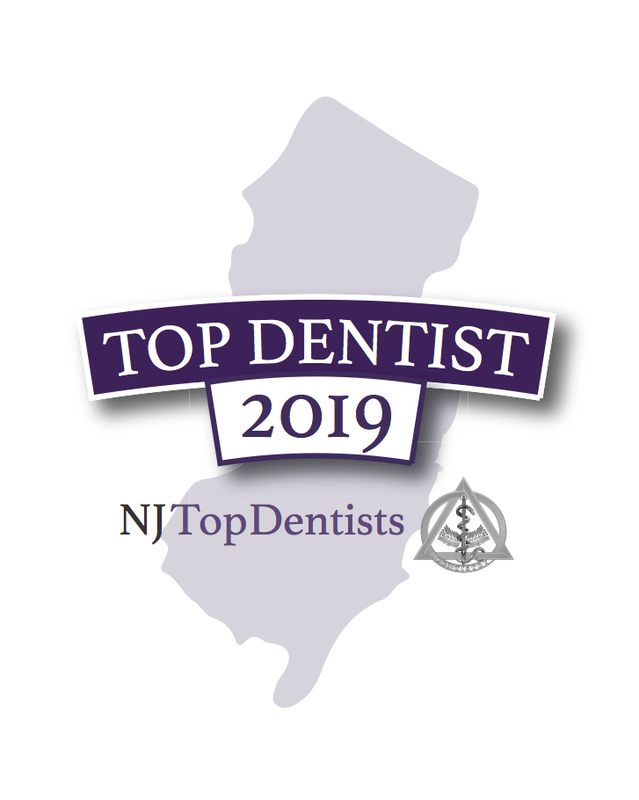 Both of these NJ Top Docs strive for patient satisfaction and exceed their patients’ expectations. Dr. Victor Rossi has undergone extensive postgraduate training in Spinal MRI. He has been admitted numerous times by the Superior Court of NJ as an expert witness in both chiropractic and MRI interpretation. Dr. Rossi is also very involved in the Association of New Jersey Chiropractors (ANJC), currently serving as vice-president of the Board of Directors. Dr. Peter Murphy has a compassion for his patients like no other. He always extends himself to the fullest to all his patients and his knowledge of personal injury and spinal trauma is second to none. Dr. Murphy is always available to answer questions from his patients. 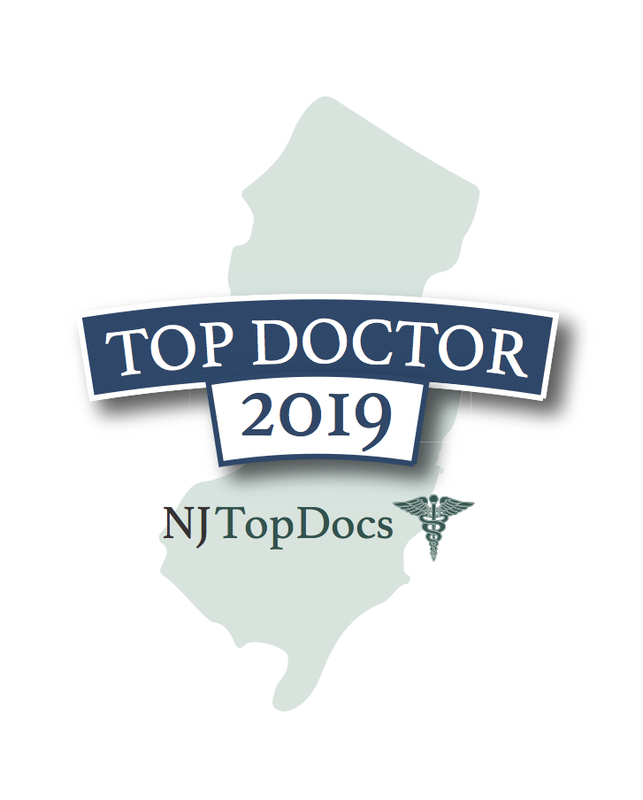 To learn more about these reviewed and approved NJ Top Docs, please click here.